For many windows users around the world, Microsoft Windows Edge is the favourite web browser for them, mine too :). Apart from chrome,Firefox etc, Edge stands out unique because it is simple,fast and it appears light weight. How do you update the windows edge browser? The answer is it is possible to update windows edge, but not separately, why? Because the Edge browser is part of the Windows Operating System (OS), So it can’t be updated separately, you can only update it through windows update. You will be notified here if a new update is available. 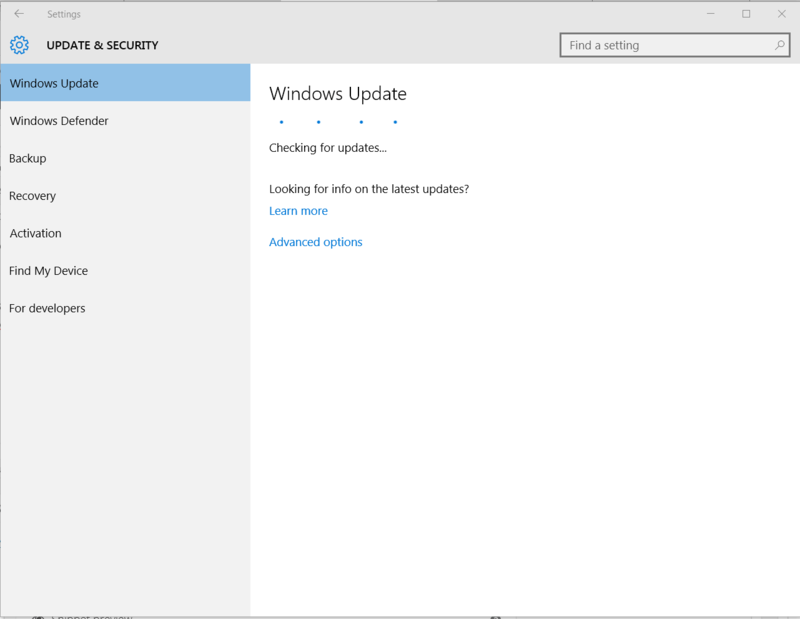 if an update is available here, you have to update your windows OS to get updates for edge browser too, this is the only way to update the edge browser.